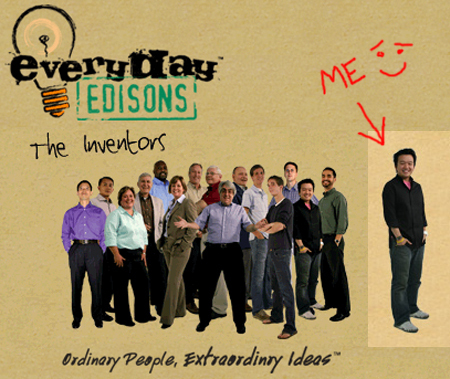 PBS Everyday Edisons Season 2: I’m on TV! Hey all! I’ve got a little secret to spill that I’ve been keeping hush for almost a year! I’m in a TV show and it premieres on PBS today!!!! It’s a thrill to be one of the dozen inventors hand picked from thousands to be on the show. This adventure continues a project I invented while at RISD back in 1999 which made the blogsphere rounds in 2004-5. I’m not sure what to expect nor how the show ends (good or bad) but that’s all part of the fun. It might not be as entertaining as reality TV, but you’ll get to see my goofy serious self!! And no, it’s not like the “other” reality show I’ve been on… this one is much more professional. There is no competition, the US patent office sponsors the show, and they actually spend over a year developing each inventors idea! I’ll post a few articles that have been published about the show and myself after the jump (fun pictures)! Please watch and let me know how it goes, cause I don’t receive the channels it’s being broadcast on (booo). 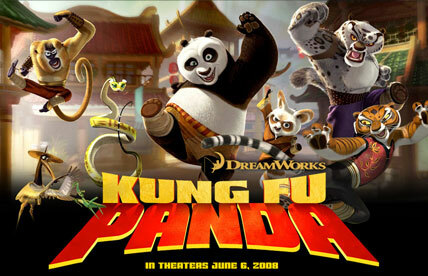 I finally got to watch Kung Fu Panda this weekend! How awesome! GO watch it! I’m not sure where Dreamworks pulled this movie from but the animation, composition, characters, story boarding, sounds, graphics, message, and just about everything else rocks! Stay through the credits, there’s a short extra which seems to be a common thing in movies these days. I’d love to see the making of this movie! DVD buh yah! Wow, talk about HUGE pools…next to the ocean! 66 million gallons, Cost 2 Billion USD, and 4 million yearly to maintain. Sweet goodness, this rocks! 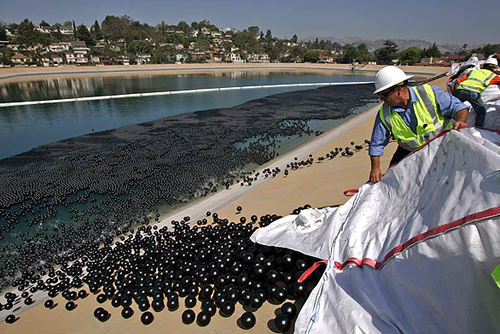 Tossing 400,000 plastic black Caviar like balls into a reservoir with 3 million to follow in an attempt to shade off the reservoirs exposed water from sunlight for the next 4-5 years. Reminds me of the beautiful Sony Bravia Bouncing balls commercial. I want to by a pool of spheres now! Tons of fun pics after the jump. 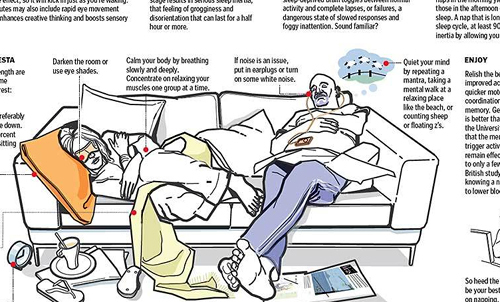 Source via LA TIMES with video, Curbed, and CBS and video. 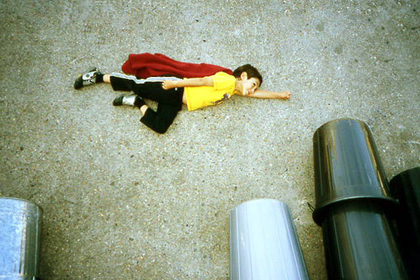 Here are some semi super hero links…. I saw Iron Man finally which was awesome. Later on Indiana Jones, Incredible Hulk, Batman, Hancock, Kung Fu Panda, Get Smart, Love Guru, Hellboy II, and filming for Transformers 2 just started! What a Super Hero summer this is going to be! – Explore the Universe through World Telescope! 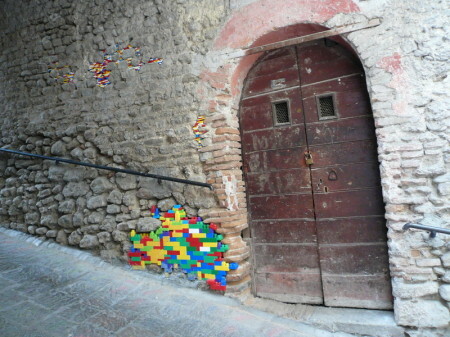 First comes the cool DispatchWork building bricks then comes this series of Lego’s mimicking real life legendary photos. How cool! Lots of mirrored pics after the jump! hmmm… I want to make use of that empty space! The owner should convert it into his mansion or something! I hate wasted prime space! wikipedia about Building, yup, it’s empty!!! Wow! 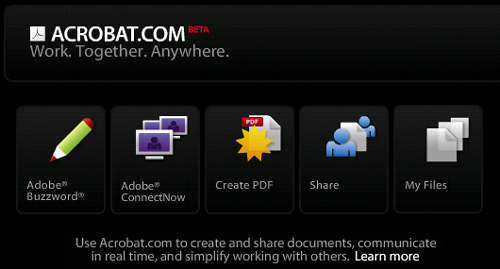 Acrobat.com’s webtop page looks amazing, incorporating the sweet Buzzword (Word online), ConnectNow for sharing screens, PDF maker, file sharing, and file storage (5 gigs free). Every thing is going to the web! Whoohoooo! If only Photoshop Express (psd online) and Illustrator could be online now as well as any 3D program via Solidworks, catia, maya, 3d studio, blender, Rhino, Zform, Sketchup, etc..! Programs online rock! Did I say online yet! Here’s a informational video about the always controversial Net Neutrality issue whom many of us learned about back in 2006 through Ask a Ninja here!